Tradesmen & Builders really know best how to fix things or drive nails into timber, erect a brick, steel frame, or timber wall, and how to put electrical and plumbing infrastructure into buildings. Like any other business owner, a tradie also needs to keep up with their accounting, bookkeeping and administration duties to run a successful business. You need to have the cashflow to pay your providers, workers and contractors and meet all other financial obligations… and if you don’t have your financial house in order, you may inadvertently run into trouble. 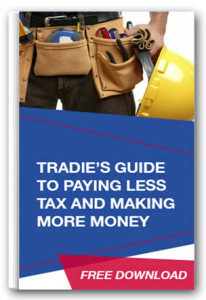 While GST, BAS and tax payments often represent some of the largest financial obligations for a self-employed tradie, many end up paying too much tax and may even incur fines for non-compliance. 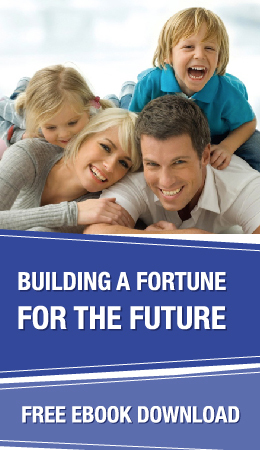 Your business needs solid foundations, just like a building. There could be nooks and crannies that require special attention during the building or renovation process. However, mostly you can use standard practices to get a building up to scratch, and so it is with running a business. Here at Straight Talk Accounting & Tax, we have created simple processes to help tradies not just to manage their tax obligations. We specialise in making it easy for tradies to manage their cashflow, estimates and invoicing to maximise their profits and build their business. When you follow our processes step-by-step, you’ll also find that you will free up time by establishing accounting and job management systems you can use ‘on-the-go’ that allow you to make use of idle time you have on most days when you’re travelling to and from jobs, waiting at the counter to be served, for the client to get there for inspection before you can move on. That’s not all we do, we also provide strategic advice and practical business solutions that could give you a serious competitive advantage in your industry. If you want to boost your profits to build your business we can offer you the experience, technical tax knowledge and most importantly, an intimate understanding of the building industry to help you establish and work with your numbers while minimising risk and reducing your tax burden.